Doyle Equipment Manufacturing will be honored as the Quincy Area Chamber of Commerce Agribusiness of the Year and Barry Eidson will be honored as the Larry Fischer Ag Educator of the Year at the First Bankers Trust Ag Banquet on Tuesday, March 12, at Town and Country Inn & Suites. The event will begin with a social at 5:30 p.m. followed by dinner at 6 and the program at 7. Cost is $25 per person or $200 per table of eight, and is open to the public. (This event is sold out. 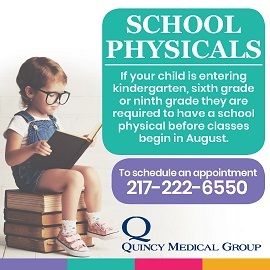 Call (217) 222-7980 to be placed on a waiting list). The main presentation will be given by Kate Lambert, Uptown Farms. Doyle Equipment Manufacturing, home of worldwide quality dry fertilizer blending, conveying, tending, and spreading equipment, founded in 1951. Located in Palmyra, MO, they are a four-generation family-owned and operated company. There are hundreds of Doyle quality products operating in over 60 countries worldwide. Today, with Merle’s son Ron Doyle as Chairman of the Board and grandson Monty Doyle as President, they continue to lead the way by offering top quality product with the most advanced features, service, and best warranties. 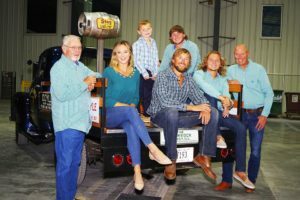 The future looks bright, with the fourth generation Colten and Catie Doyle following in the family footsteps. Established in 2005, Riverview Manufacturing Inc. is owned and operated by Monty and Colt Doyle. Riverview produces all of Doyle Equipment Manufacturing’s pull type spreaders, and tenders (except the 24 Ton Trailer Tender). Barry Eidson is a retired agriculture teacher of 33 years from Payson-Seymour. Barry feels that the keys to the successful agriculture program at Payson were being able to adapt to change, being flexible with teaching methods and being willing to try new class activities. Over his 33 years, Barry saw the program change to include a majority of non-traditional students and the tremendous increase in technology and computers. Barry feels very grateful to have worked with many outstanding teachers in Section 11 and Section 13. Barry takes great pride in the many accomplishments of his students. 88 have earned the Illinois State FFA Degree, with two Illinois State Stars in Agribusiness. 28 members have earned the American FFA Degree. Payson FFA members were awarded 17 State Proficiency winners, 68 District winners and 233 Section winners during Barry’s tenure. They also had 9 State winning Career Development Event team winners. 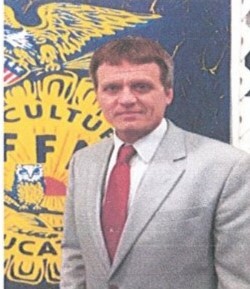 Barry received the Honorary State FFA Degree in 1997 and the Honorary American Degree in 2004. Barry is an active member of the Payson United Methodist Church. He is also on several agricultural councils and the Illinois FFA American and State Degree selection committees. Since 2000, the Chamber has given an Agribusiness of the Year Award to emphasize the importance of the agriculture industry on the stability of our local economy. The Larry Fischer Ag Educator of the Year Award, established in 2015, honors an individual who has made an impact on students and the future of the agriculture. The Ag Educator of the Year Award is co-sponsored by John Wood Community College Ag Alumni. 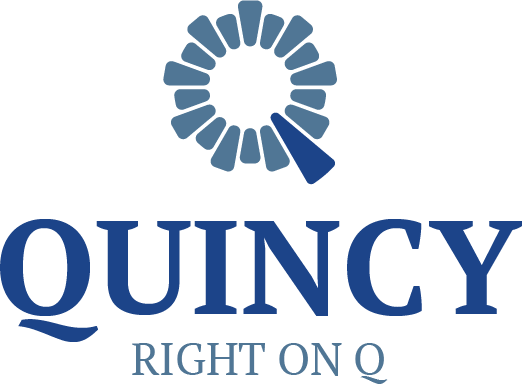 Major sponsors for the event include First Bankers Trust Company, Commerce Bank, Compeer Financial, Farm & Home Supply, HOMEBANK, Liberty Bank, Phibro, Quincy Farm Products, Quincy Herald Whig, Quincy Tractor, Selby Implement, Ursa Farmers Coop and John Wood Community College Ag Center.